A great Spring Break doesn’t need to break the bank. Whether you’re hiking the trails at a nearby state park or soaking up the sun from your favorite beach, there are plenty of affordable Spring Break destinations that can help you shed the winter blues! Jennifer (ADLT 101): I would say having a staycation would be the most affordable. It takes out travel and possibly lodging. While it might sound lame you can get really creative and plan fun stuff to do with your friends like camping out in the backyard, a mock pool party with a kiddie pool and water guns, or staying indoors and having a blacklight party. Fun doesn't have to be expensive. Jackie (Sugar & Money): To me, going to the beach is synonymous with Spring Break! I am fortunate to live within a 2 hour drive to at least 3 beach towns, including Charleston, SC. Therefore, my top affordable Spring Break destination would be Charleston, SC. Not only is Charleston within driving distance, but there are so many affordable restaurants in the area to eat at without breaking the bank. Also, Charleston has a lot of scenery that you can just walk around and take in for free while also getting some cool instagram-able pictures. Last but definitely not least, the beach is free and you can also save money by packing a cooler with beverages, snacks, and cold lunch items like deli sandwiches, chicken salad, etc. Ashley Copeland (Stacks & the City): Go on a cruise to Cozumel, Bahamas, or Puerto Rico. Cruises are the perfect one-stop shop. One payment means entertainment, all-you-can-eat food, beach, pool, everything! Athena Lent (Money Smart Latina): My favorite spring break destination sounds silly but it’s a little town off the coast of Mexico by Arizona called Puerto Peñasco aka Rocky Point. Airbnb’s are so cheap and so is the food. Plus, the beach is so beautiful with crystal clear waters that aren’t freezing. I highly recommend grabbing a group of friends, packing the cooler up and hitting the road! It’s also relatively safe compared to other cities in Mexico. Mandyy Thomas (Financial Coach): Going on a Carnival Cruise because it's something memorable and unique! You can get deals for a 5-day cruise for around $300 per person and it covers all means too, it is very affordable and a great way to spend your Spring Break! Stefanie Crowe (Wealth Advisor): Our family goes to Siesta Key, where my husband would go as a kid 40 years ago. The peak season in Sarasota is winter so you can get affordable rates in the spring and summer, their off season. We love the Aloha Kai which literally has not changed from the 1960’s. It’s very simple living but you’re right on the beach and not in a high rise. It’s old fashioned, fun, and easy beach living. Nicole Rule (Greatest Worth): We live in the mountains of North Carolina, so our favorite affordable spring break destination (with our kids, mind you!) has been camping on the beach! The beach is about a 5 hour drive for us. We started out tent camping (which is a VERY affordable way to start out), but now we have a little pop up camper that we got used that makes the camping a bit more posh (but still super affordable)! We try to go to state parks on the ocean, which only run about $30-50 a night. We often book these trips with friends and share the burden of cooking while camping with each other. We treat ourselves to eating out maybe once or twice while we’re there, but since we cook most of our meals (or eat simple things like hot dogs on the campfire) the cost of food is quite low. If you’re intimidated by camping, go with friends who have camped before. They’ll have all the supplies for cooking and camping out, so you’ll be taken care of without having to buy a BUNCH of expensive camping things you think you need! 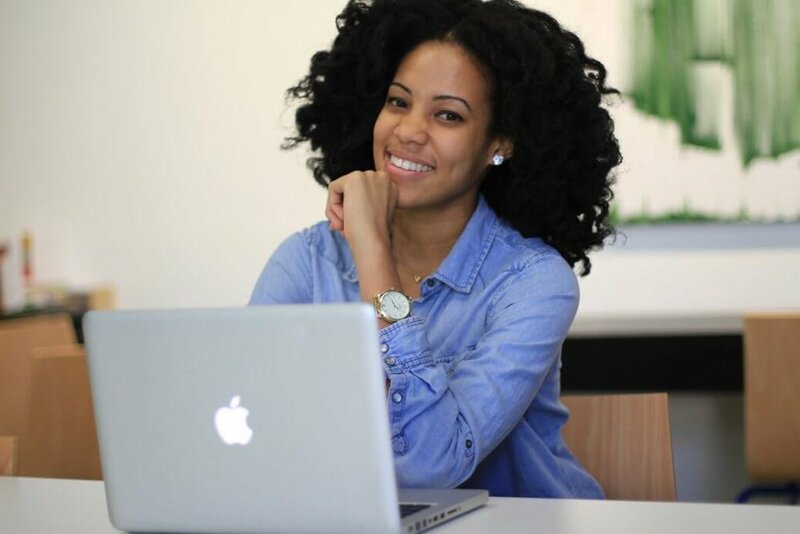 Tasha Danielle (Financial Garden): I don’t have any personal recommendations because I never went to a destination while on Spring Break in high school or college, but I would recommend to book Spring Break destinations at least 6 months in advance to get the best pricing on flights and hotels. So remember, Spring Break doesn’t have to mean spring broke. Before you fork over your entire tax return on airline tickets, consider one of these more affordable Spring Break destinations from our Peak Guides! Happy Spring! 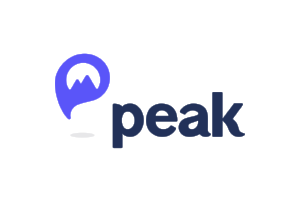 Learn more about the Peak Guides, here.